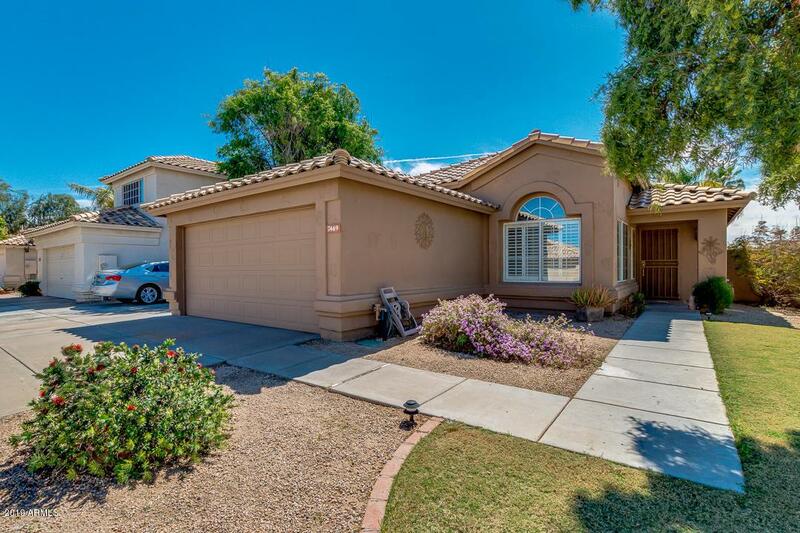 Gorgeous home in Hillcrest Ranch on a corner lot featuring 3 bedrooms, 2 baths and a 2 car garage. 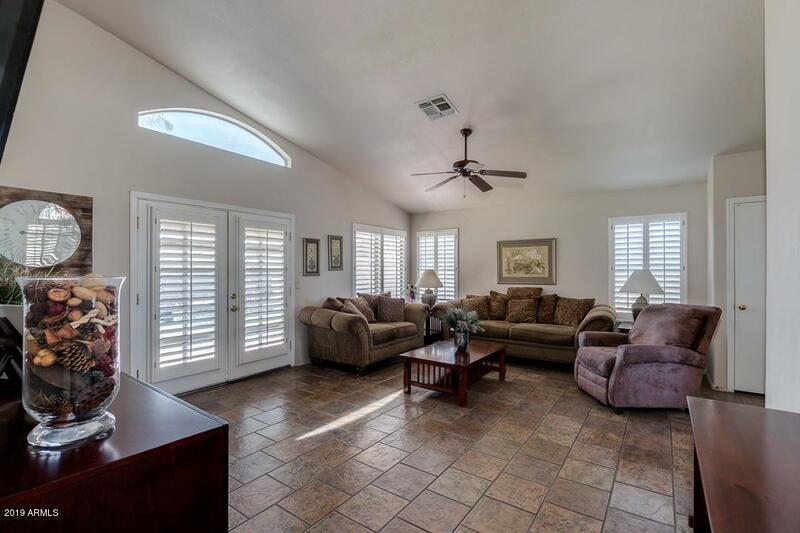 Features include custom wood shutters on all windows, vaulted ceilings, ceiling fans throughout and neutral paint. Island kitchen with granite countertops, stainless steel appliances, pantry and dining area. 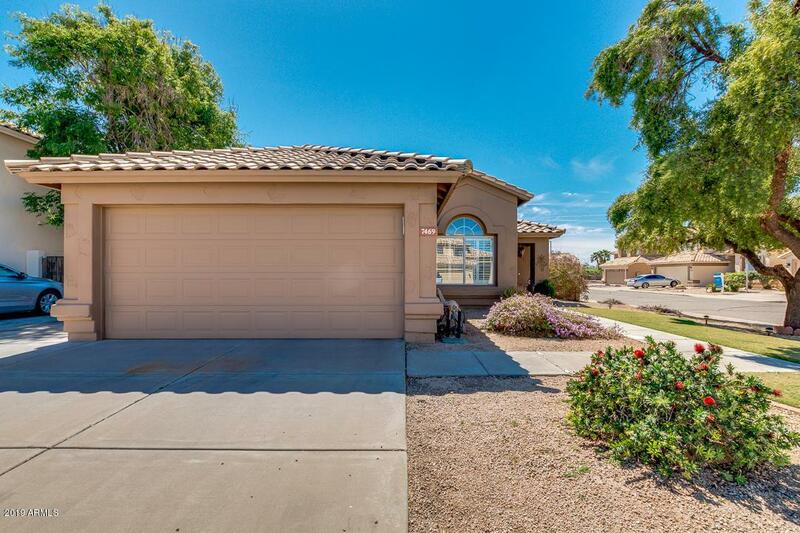 Large master with bathroom and walk in closet. 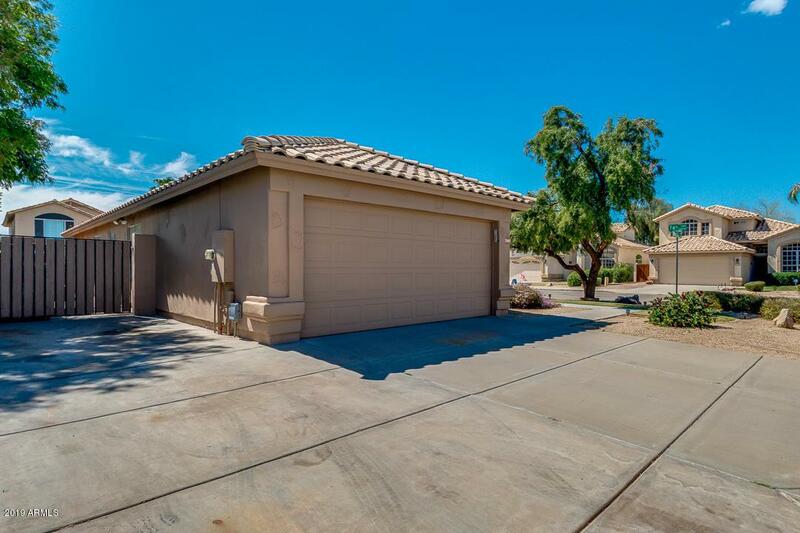 Beautiful backyard with covered patio, grassy area and RV gate. Walking distance to Hillcrest Park and Schools. Cross Street Deer Valley & 75th Ave.